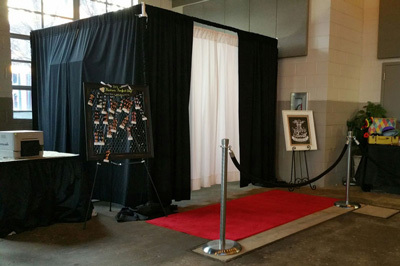 Winston Salem NC Corporate Event Entertainment Delivered to You! 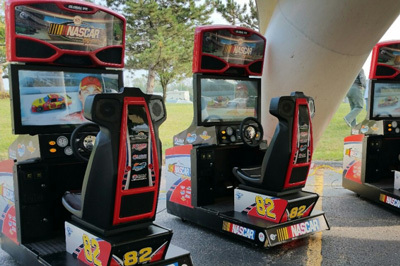 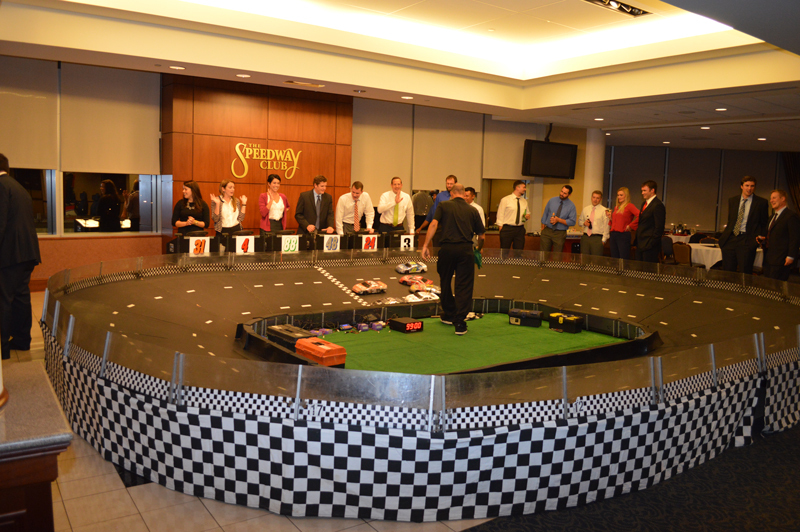 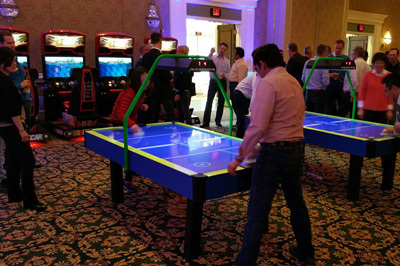 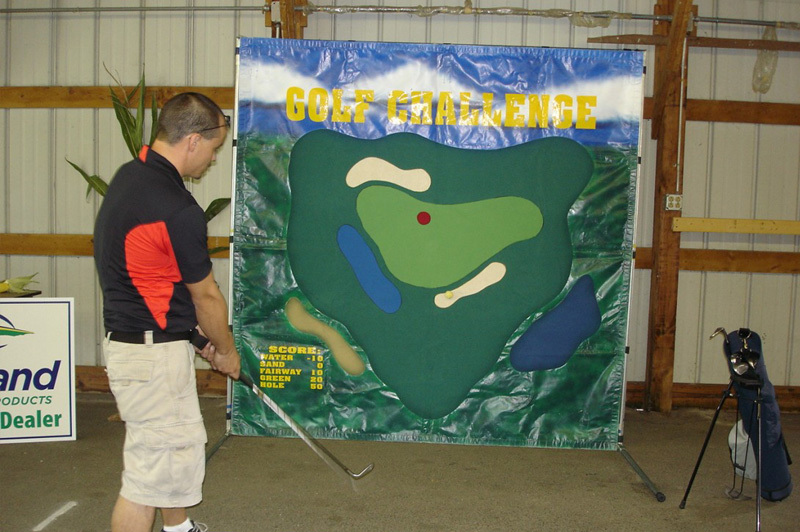 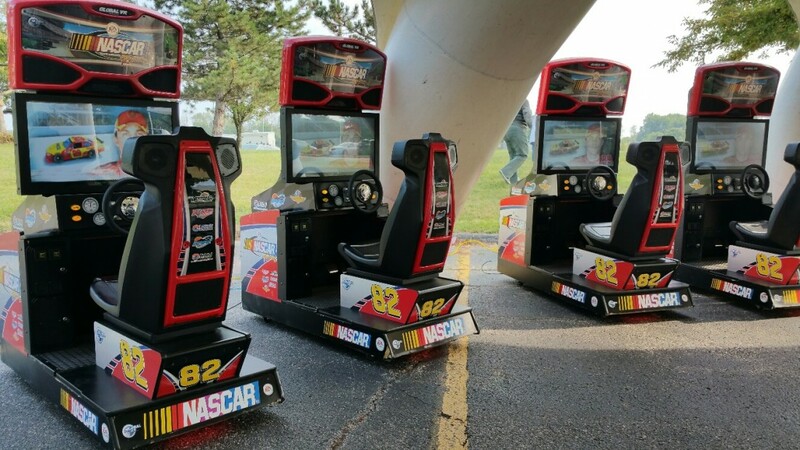 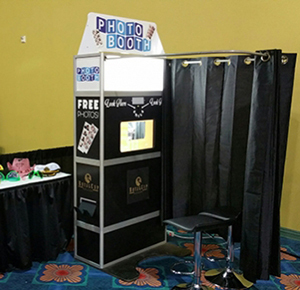 ThunderDome Racing Entertainment & Attractions has been Winston Salem NC's favorite source for awesome racing games, exciting amusement rentals, and endless party entertainment for virtually any event. 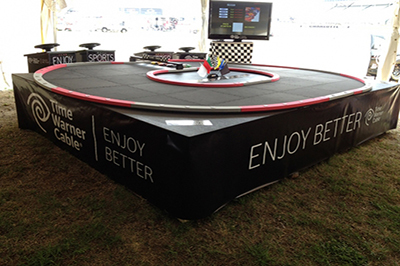 Based near Charlotte, North Carolina, ThunderDome serves the entire United States and is an excellent option for hospitality tents, conventions, corporate events, company picnics and trade shows.